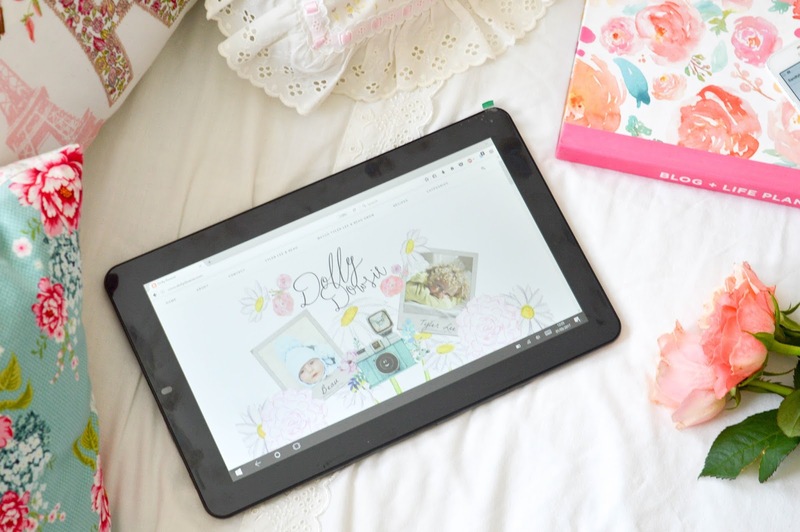 As a blogger, I'm always looking for a new piece of tech to make my life easier when writing/publishing posts, taking/editing pictures and being able to access my social media whilst at home and on the go. I've always done my work on a laptop - I would absolutely love to have a desktop computer (and infact, a desk!) 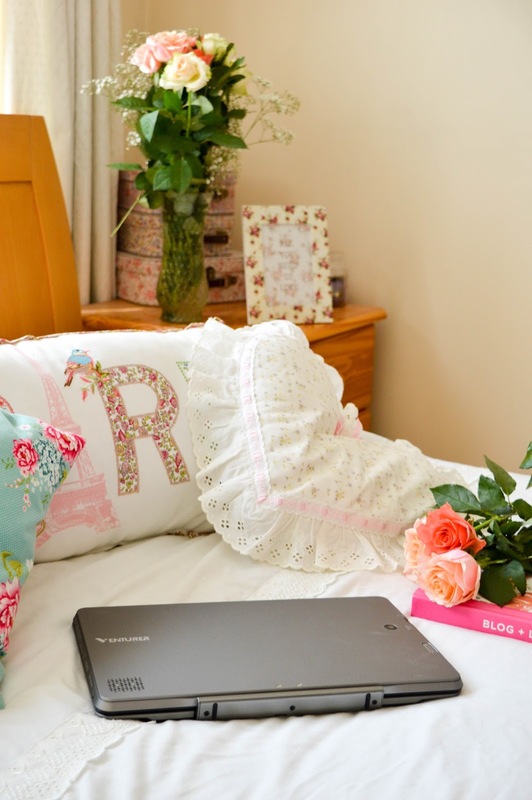 but it's just not viable at the moment, simply due to not having the space at home, so when I was offered the chance to receive and review the Venturer BravoWin SE 10K 2-in-1 Notebook, I was intrigued to see how good it would be for all my blogging stuff. I'm going to get straight to the point - this is a great bit of tech. I've never owned a 2-in-1 notebook before and I love the fact that I can use the keyboard function when I have to type something up and the tablet mode when I'm simply browsing the web or social media. It's 10.1" screen is a very generous size too for a smaller notebook. The BravoWin SE 10K comes with Windows 10 - not my favourite version of Windows, it has to be said, but it was really easy to set up and install everything I needed on it. The functionality of the BravoWin SE 10K is great and tablet mode can still be accessed while the keyboard is still attached. It comes with a 32gb flash memory and it also comes with a 64gb micro SD card as an extra - although mine was missing when I opened the box, but it really does offer a lot in terms of storage and that's great for someone like myself who is always saving a plethora of pictures and documents my devices. The BravoWin SE 10K offers 8 hours of battery life, which is amazing if you have a lot of work to do or it's being used to watch media on the tablet mode - my eldest boy has yet to get his hands on this tablet, but that's not to say he won't in the future and it's great to know that I won't have to hear the dreaded words - "The tablet needs charging" and have to deal with a tantrum from him when it cuts out whilst he's watching his favourite cartoon! It's a very sturdy 2-in-1. The screen/tablet is connected to the keyboard by sturdy magnets and it takes a good pull to get it off - meaning that it won't be easily broken or detached. 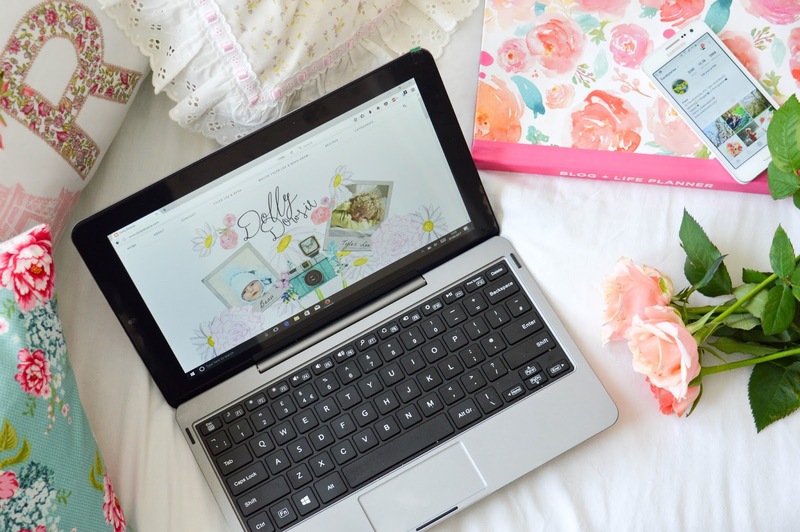 With it's multiple ports and jacks, this notebook really is great for bloggers. It boast a Micro SD slot, headphones jack, Mini HDMI, Micro USB, USB port and DC in jack. At just £229 I think the Venturer BravoWin SE 10K 2-in-1 Notebook offers a whole lot of bang for it's buck and it's been a great secondary device for me. I'll definitely be taking it along on our holidays - both for sharing our pictures and for letting my eldest boy watch cartoons whilst travelling. I highly recommend the BravoWin SE 10K for anyone who's looking for a compact notebook with the functionality of a regular laptop. *We were sent this product for the purposes of this review. As always, all thoughts and opinions are 100% my own. This looks great! 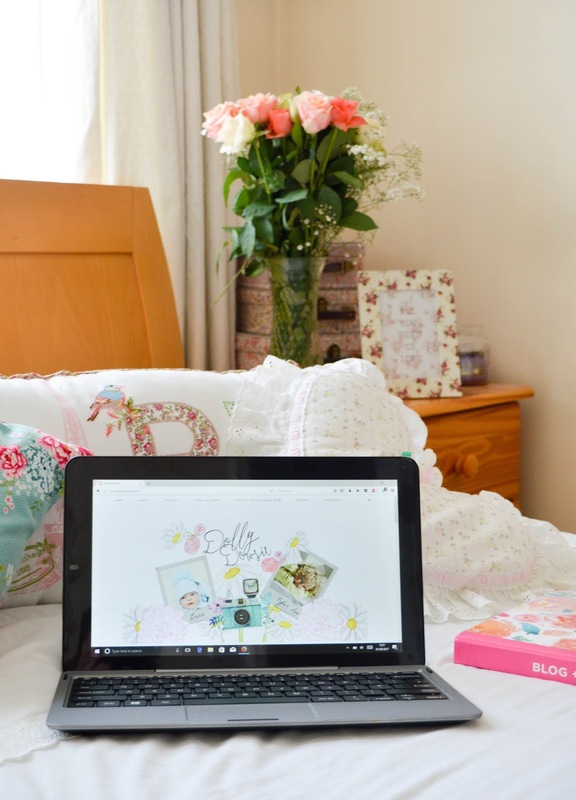 I've been looking for a secondary device for a while - I am on the move a lot and it would make life and blogging so much easier if I had something like this. There is only so much you can do on a mobile phone!